That Google app we heard about last month for backing up all the files on your desktop is finally out now for both Mac and PC. 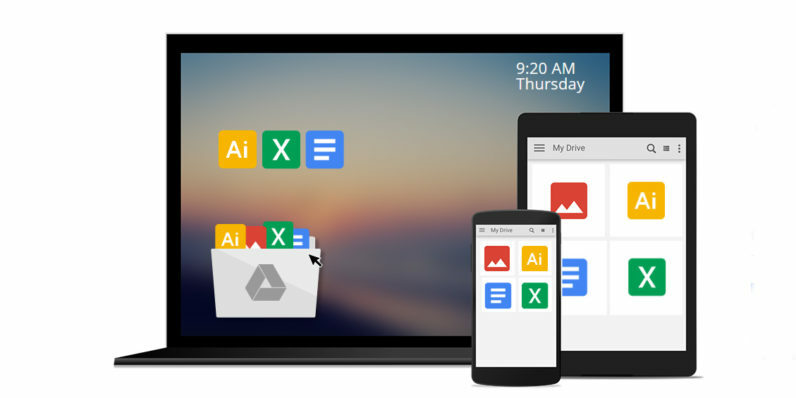 Backup and Sync will automatically upload all the files and folders you choose on your computer to your Google Drive or Google Photos cloud storage (the tool works with both services). As with Photos on mobile, you can choose to upload optimized images and video for free, or have the app store them in their original quality and have those files count against your storage limit. And as with the Drive desktop tool, you’ll also be able to sync Drive files to your desktop and have them available via your file explorer. Backup and Sync works well enough, but as we noted in our previous coverage, it’s awfully expensive when compared to competing backup services like Backblaze and Carbonite. The only way this really makes sense is if you’re keen on trusting only Google with your data, or if you prefer paying a single company for all your email, document, photo and file storage. Grab Backup and Sync for Google Drive and Google Photos here.